Hotline is a slot machine inspired by legendary crime drama series Miami Vice and launched by NetEnt. All icons that will be landing on the spinning reels are related to the show that drew heavily upon 1980s culture. Players will listen to 80s music when playing the NetEnt release where streets of Miami appear in the backdrop of the main window. Start chasing bad guys, but be careful as they are armed to the teeth. The Hotline slot is presented over a 5x3 layout with 30 paylines. A coins value ranges from $0.01 to $1, with gamers having the option to bet up to $150 per spin. This online spinner should suit amateur players as well as they can bet only $0.15 per spin as the minimum. 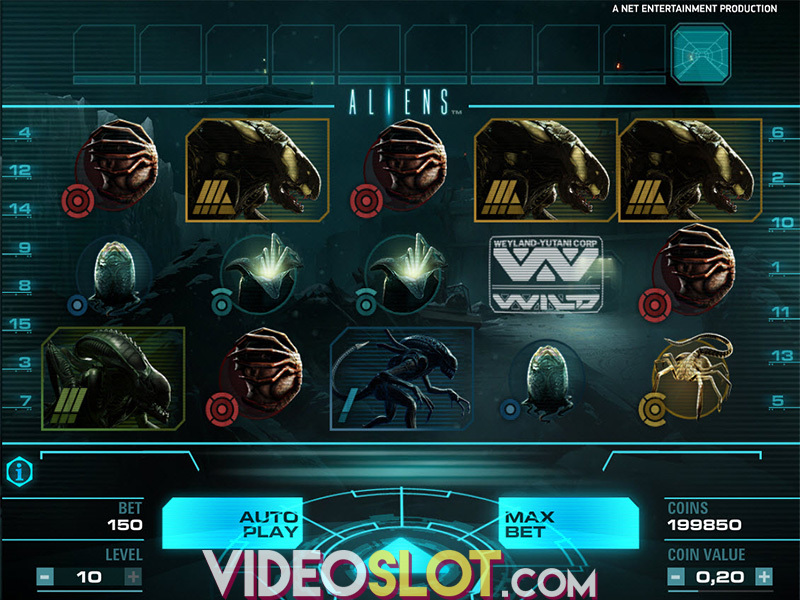 With the Autoplay feature gamers can enjoy up to 1,000 automatic spins. As previously mentioned, each and every symbol that land on the reels is related to the story, with shining gemstones awarding lowest payouts. 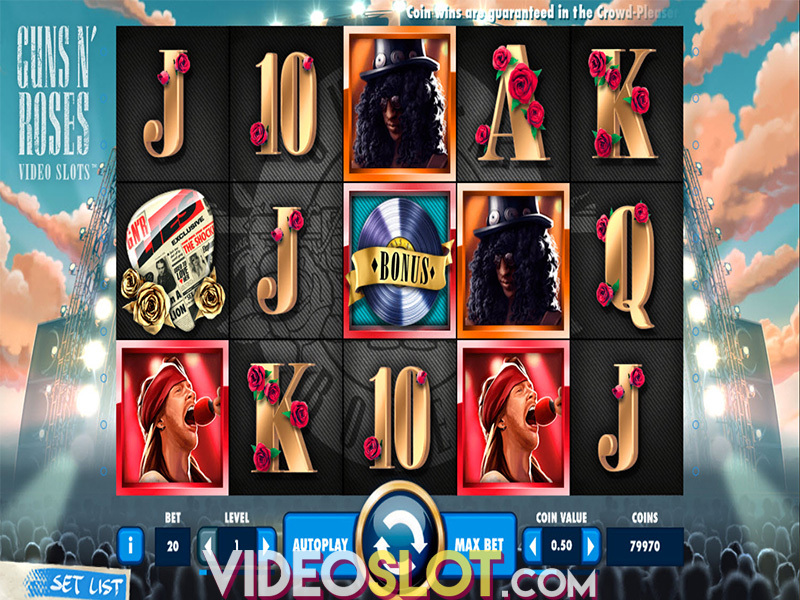 Characters created to look like those from the legendary series including a sunglasses-wearing and permed cop and a classy lady act as high paying icons in this video slot, with the latest paying out 200 coins for 5 across a payline. Wild symbol is depicted by the red sports car and can appear on any reel, substituting for all other symbols except Scatter. Speaking of Scatters, land three of these on the reels 1, 3 and 5 and you will trigger the Free Spins feature. 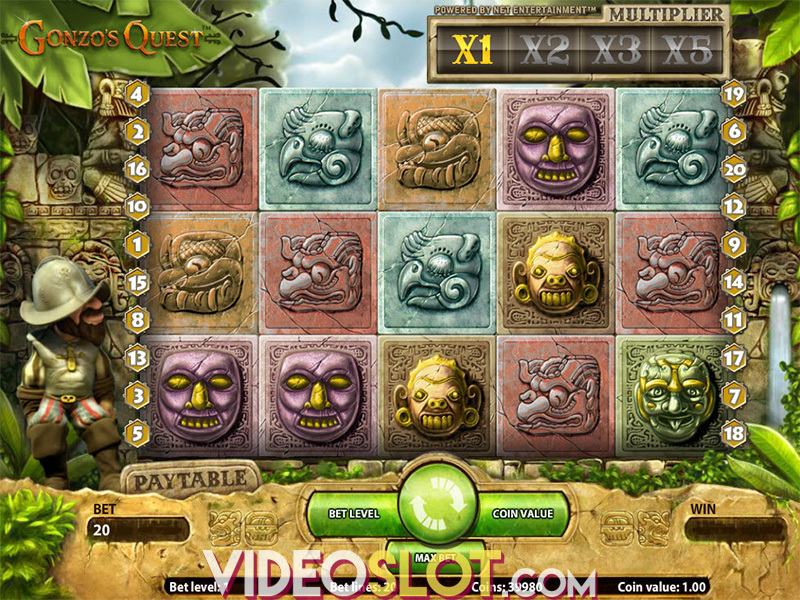 During this bonus game, players are treated with 7 free spins. To make things even better, reels can turn fully Wild on each and every spin during the Free Spins feature. As a result, you can earn up to 400 times your stake on every free spin. The slot machine benefits from yet another lucrative bonus round – the Hotline Bonus Bet. Gamers choose Hotlines in order to increase the possibility to win both Expanding Wilds and Re-Spins. Keep in mind that you can activate 1, 2 or 3 Hotlines. To play with two Hotlines active, you have to pay at least 30 coins, while all three Hotlines active cost 45 coins at least. If Wild symbols land on an activated Hotline, it will turn entire reel wild. The more Hotlines you trigger, the bigger your chances of getting Expanding Wilds and Re-Spins. Taking everything into account, the Hotline slot has great graphics and offers players lucrative bonus features. Music is pretty cool and seeing that the NetEnt product brags RTP of 97.04%, you should give it a spin or two. Anyhow, this game is going to help you revive the story of the famous crime drama series.